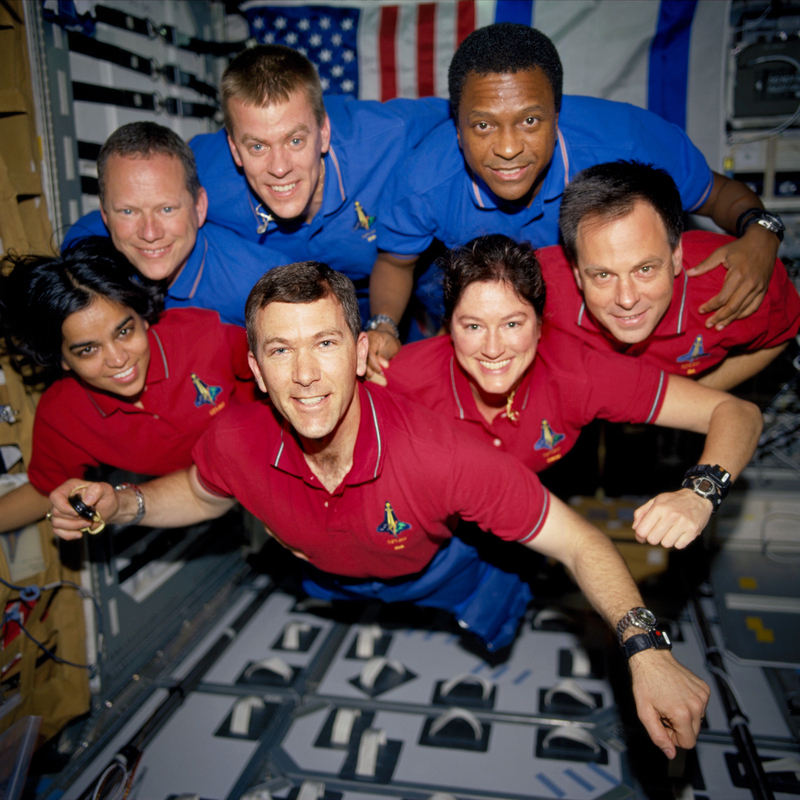 February 1st 2013 will be the 10th anniversary of one of the most significant events in the history of human spaceflight: the Columbia accident. This anniversary is a poignant reminder of the costs of neglecting space safety. The loss of the Space Shuttle Columbia and its entire STS-107 crew is one of the most catastrophic events in the modern space era, as well as among the most studied. The Columbia Accident Investigation Board (CAIB) report stands as the premier accident report of modern spaceflight, a report that everyone involved in human spaceflight should read more than once. We hope you will join us in honoring the fallen and ensuring that this is one lesson in safety that need never be repeated. The appointment is January 25, at www.spacesafetymagazine.com. Remembering the Columbia Crew, One Day at a Time, By Jonathan Clark M.D. Bryan O’Connor was Shuttle pilot on STS-61B in 1985. After the loss of Challenger, he was given a number of safety and management assignments. In 1991, he commanded STS-40. 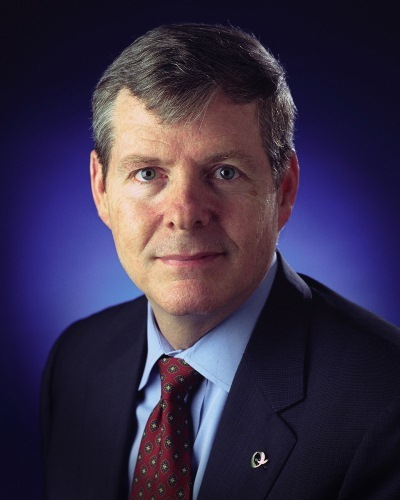 In 1993 he became Director of the NASA Space Station Redesign team and, in 1994, Director of the Space Shuttle Program. In June 2002 he became NASA Associate Administrator, Office of Safety and Mission Assurance (OSMA). In 2004, following the Shuttle Columbia accident investigation conclusion, his title changed to NASA Chief, Safety and Mission Assurance and his functional responsibilities enlarged. 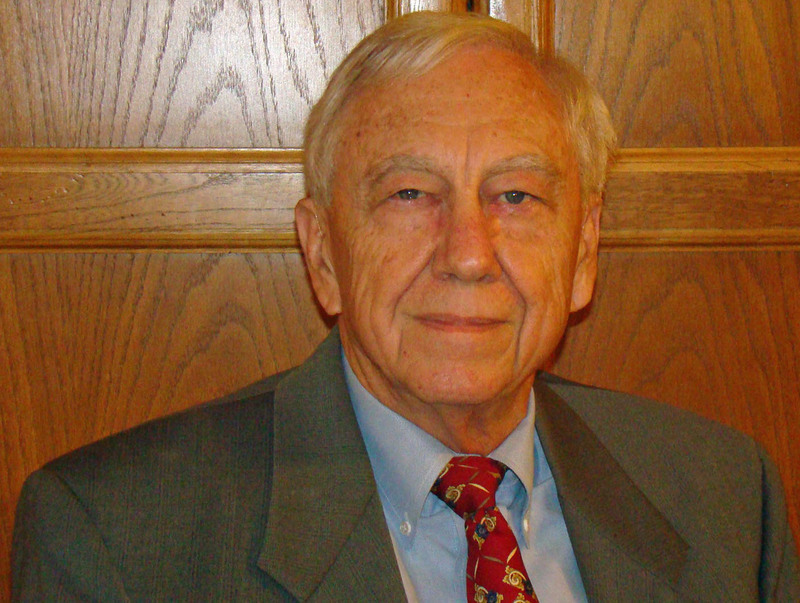 Bryan O’ Connor is recipient of the IAASS Jerome Lederer Space Safety Pioneer Award 2011. 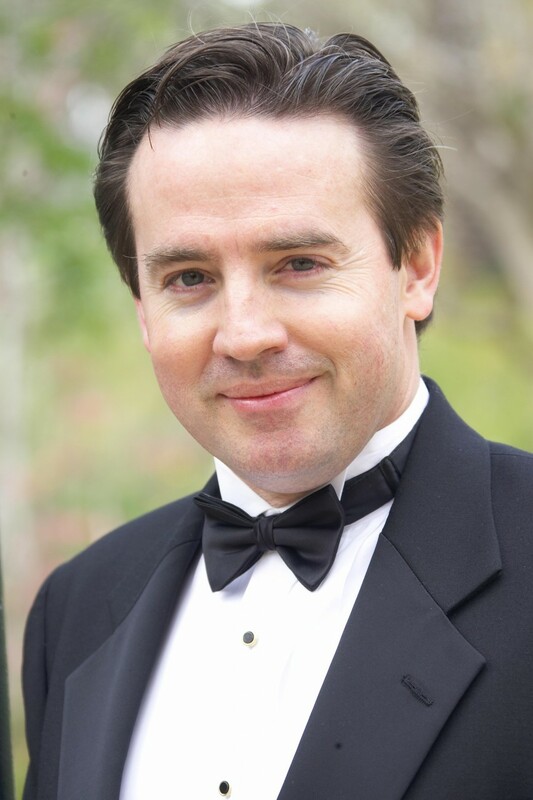 Dr. Jonathan Clark is an Associate Professor of Neurology and Space Medicine at Baylor College of Medicine and teaches operational space medicine at BCM’s Center for Space Medicine. He was a Member of the NASA Spacecraft Survival Integrated Investigation Team from 2004 to 2007 and Constellation EVA Systems Project Standing Review Board from 2007 to 2010. 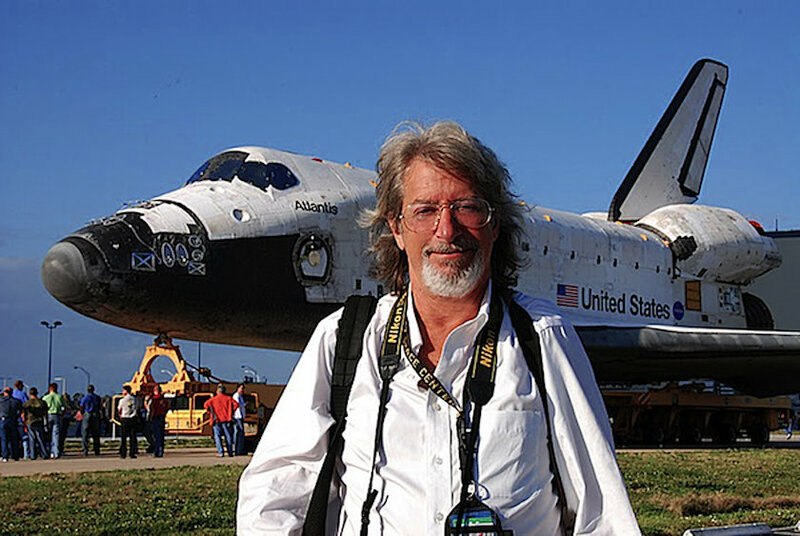 From 1997 to 2005 he worked at NASA as a Space Shuttle Crew Surgeon. He served 26 years active duty in U.S. Navy as a Naval Flight Officer, Flight Surgeon and Military Freefall parachutist. 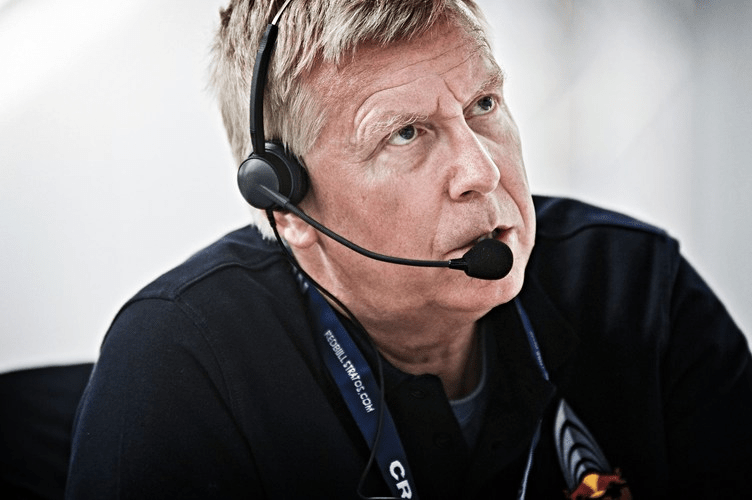 Dr. Clark is Medical Director of the Red Bull Stratos Project. His professional interests focus on the neurologic effects of extreme environments and crew survival in space. Gary W. Johnson is an Aerospace Safety Consultant, currently working for J&P Technologies. He worked for NASA on the major manned programs since Apollo in 1964. He served as Manager for the Sequential Subsystem for the Apollo CSM, Lunar Module, and Skylab CSM; member of ASTP Working Group 4; first Space Shuttle flight Orbit Flight Control Team Electrical, General Instrumentation, and Lighting (EGIL) flight controller; Mission Operations Directorate Systems Division Mechanical and Payload Systems Branch Chief and Guidance and Propulsion Systems Branch Chief; Deputy Director, SR&QA Office; NASA/Mir Program Joint Safety Assurance Working Group Co-Chairman; deputy director of Russian Projects SR&QA; and NASA Co-Chairman of the International Space Station Program Joint American Russian Safety Working Group. Dr. Paul Wilde is a founding fellow of the IAASS with 20 years experience in safety standards development, launch and re-entry safety evaluations, explosive safety analysis, and operations safety. Currently a technical advisor for the Chief Engineer in FAA’s Office of Commercial Space Transportation, he preformed leading roles for multi-organization projects in high-profile situations, such as investigation of public safety issues and the foam impact tests for the Columbia Accident Investigation Board, flight safety evaluations for the maiden flights of the ATV, Atlas V, Delta IV, Falcon 9-Dragon, Spaceship 1, Titan IVB, and the development of US standards on launch and re-entry risk management. 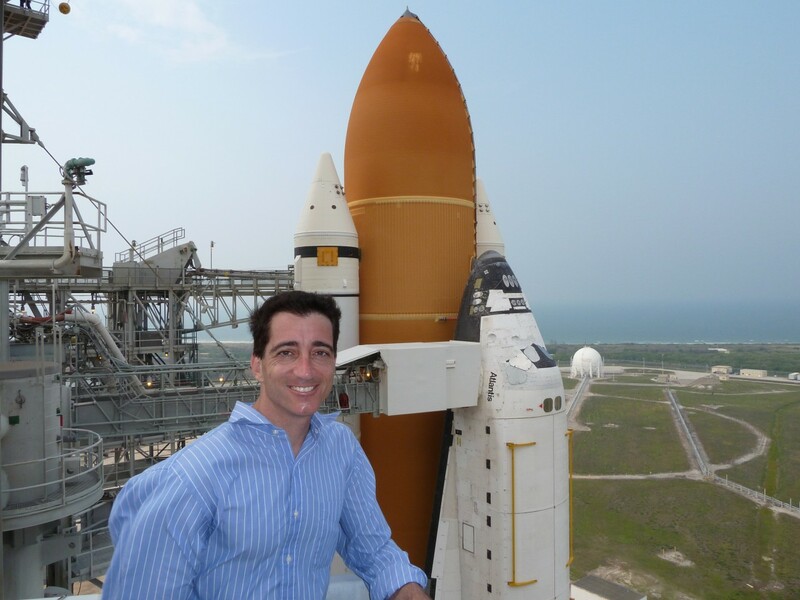 He received the NASA Exceptional Achievement Medal and is a licensed professional engineer in Texas. Mike Ciannilli is NASA Test Director, Project Manager of the Columbia Research and Preservation Office, and Project Manager of the Space Shuttle Challenger Office at Kennedy Space Center. He started his career as a systems engineer supporting the Fuel Cells Orbiter group, later moving on to serve as a test engineer for the orbiter Columbia, which was his position on February 1, 2003. Ciannilli took a hands-on role in recovering Columbia’s debris and he’s still the individual to call when someone uncovers a new debris candidate. Five years after the loss of STS-107, Ciannilli took over as curator of the Columbia room, where he continues to share the lessons of Columbia with anyone who will listen.